 MasterCare craftsmen use their experience and knowledge to properly repair hardwood flooring damage. 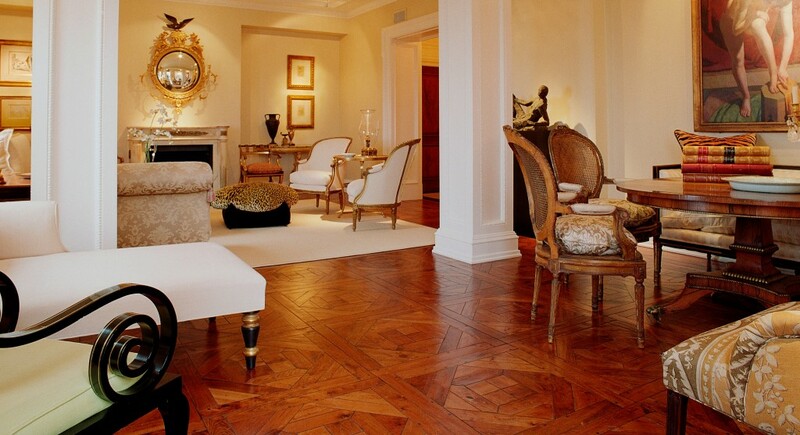 Whether you have a single cracked board, stains or discoloration, or major long term damage, we’ll make your hardwood floors look new again. Contact us to schedule a consultation. We’ll evaluate the damage, discuss your options, give you an estimate, and schedule your repair service. Before your service day, prepare the space by moving any furniture and appliances from the affected area. During the repair process, you decide whether you want to stay home or relocate. It all depends on the size of the job. 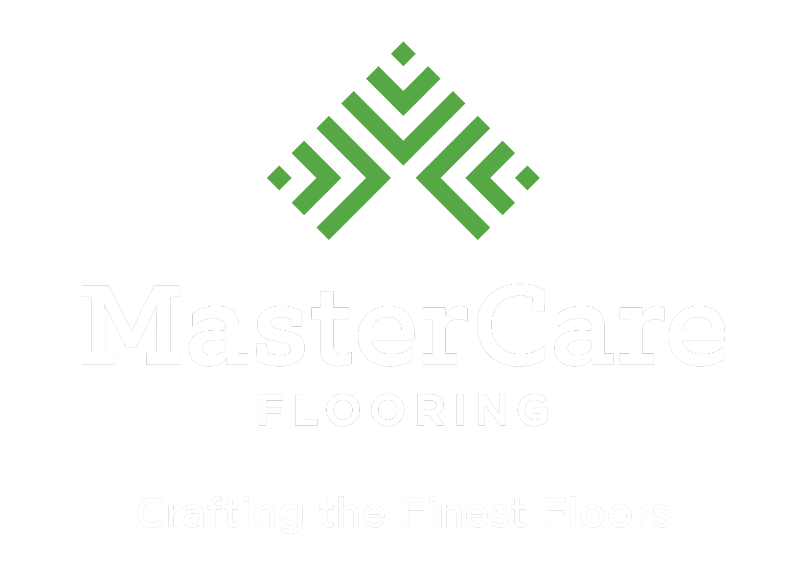 Once the work is complete, MasterCare offers maintenance and support services to keep your floors looking new. Whether its a pet stain, and dented board, or a major repair, we guarantee that we’ll do it right the first time. We offer a standard one year warranty on all of our work and products, ensuring that your floor will look brand new and with proper care, will last. All of our hardwood flooring experts are NWFA and Bona Certified Craftsman who meet or exceed industry standards in hardwood repair techniques. With experience in residential, commercial, government, performing arts, and historic spaces, we bring decades of quality work and knowledge to every broken board.